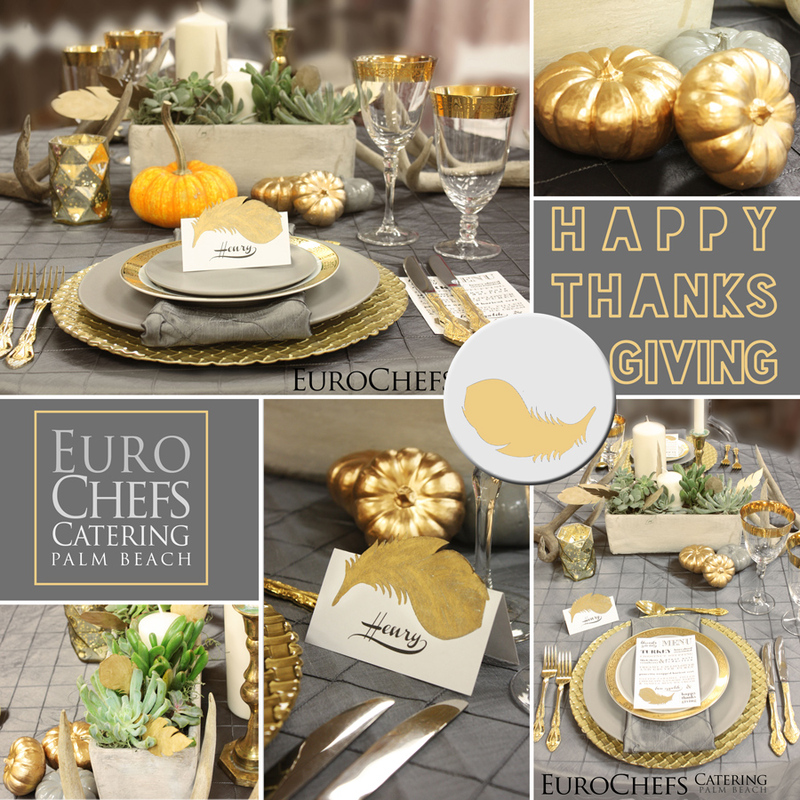 We would like to wish a very Happy Thanksgiving to all our clients, friends and family! Celebrate delicious and in style! Copyright © 2019 Euro Chefs Palm Beach. All rights reserved.